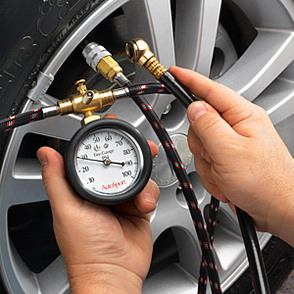 During a 2001 survey, investigators measured tire pressure on each vehicle coming into a gas station and compared the measured pressures to the vehicle's placard pressure. They found that about 36 percent of passenger cars and about 40 percent of light trucks had at least one tire that was at least 20 percent below the placard pressure. 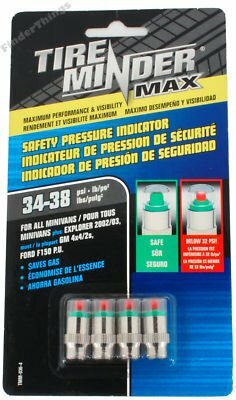 (18) About 26 percent of passenger cars and 29 percent of light trucks had at least one tire that was at least 25 percent below the placard pressure (see link below). 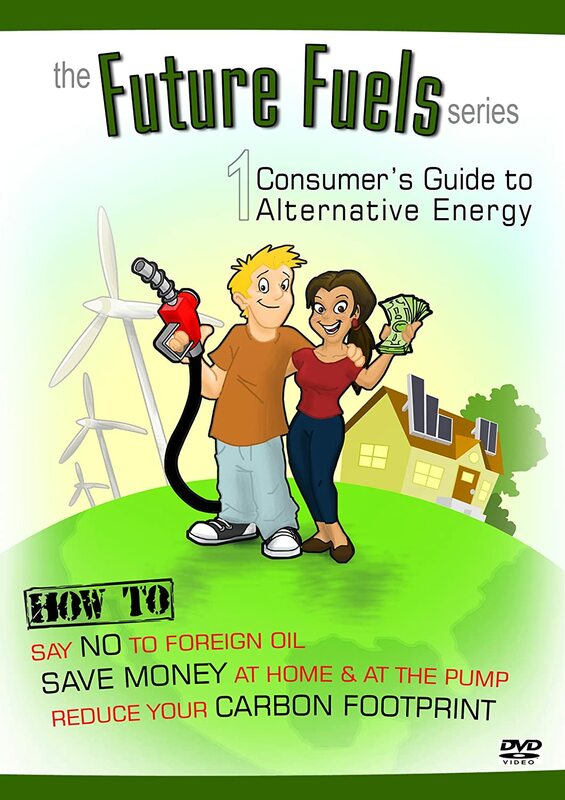 Energy efficient purchases can save families about a third on their energy bill with similar savings of greenhouse gas emissions, without sacrificing features, style or comfort. 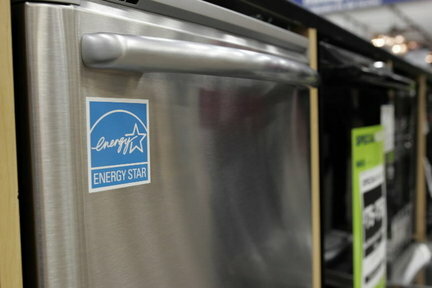 ENERGY STAR helps you make the energy efficient choice. Don't have money to invest? You can now get "green" mortgages to help pay for energy-efficient investments on your new or existing home. "I love this idea! It works! Even when I was young, my mom applied this concept to our house. Even during the hottest Florida summers, the thermostat never went below 78...I love having the windows open as much as possible anyways...I love the fresh air and hearing the birds."